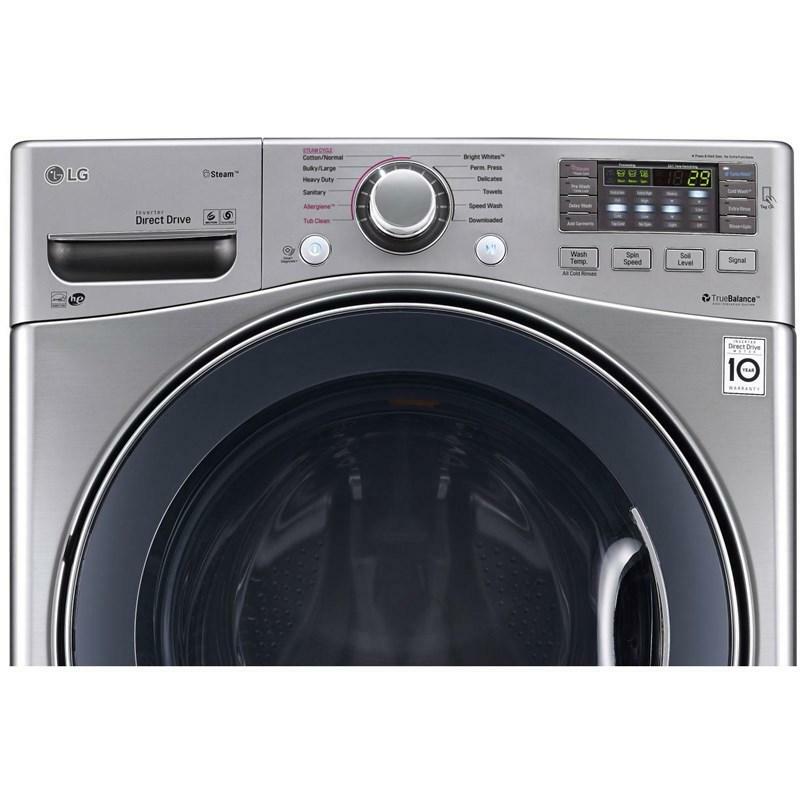 LG front-load washer features NeveRust™ stainless steel drum, Direct Drive Motor, control panel with dual LED display and TurboWash® technology. 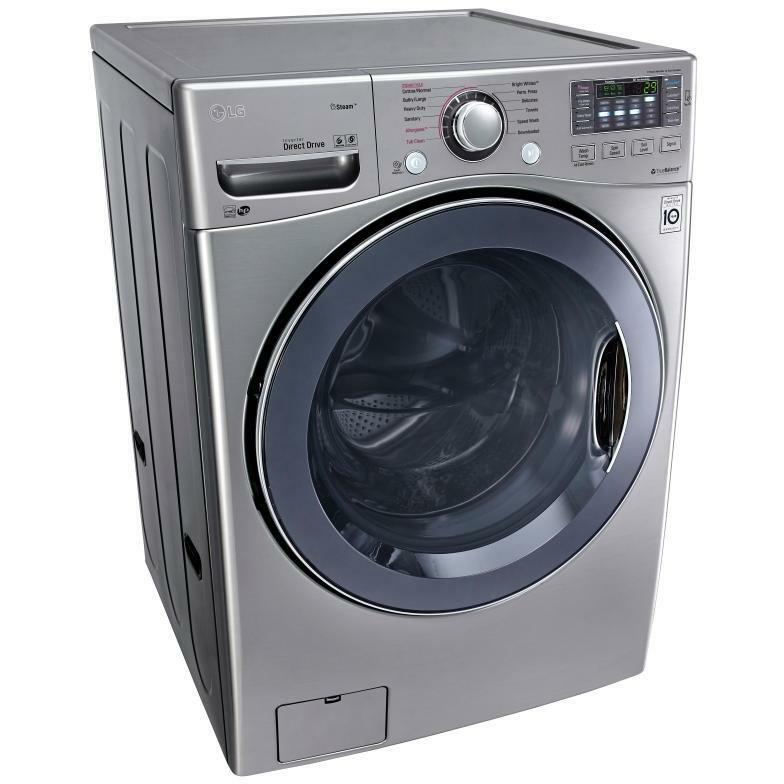 The Steam™ technology gently but powerfully penetrates fabrics to virtually eliminate dirt, odors and wrinkles. 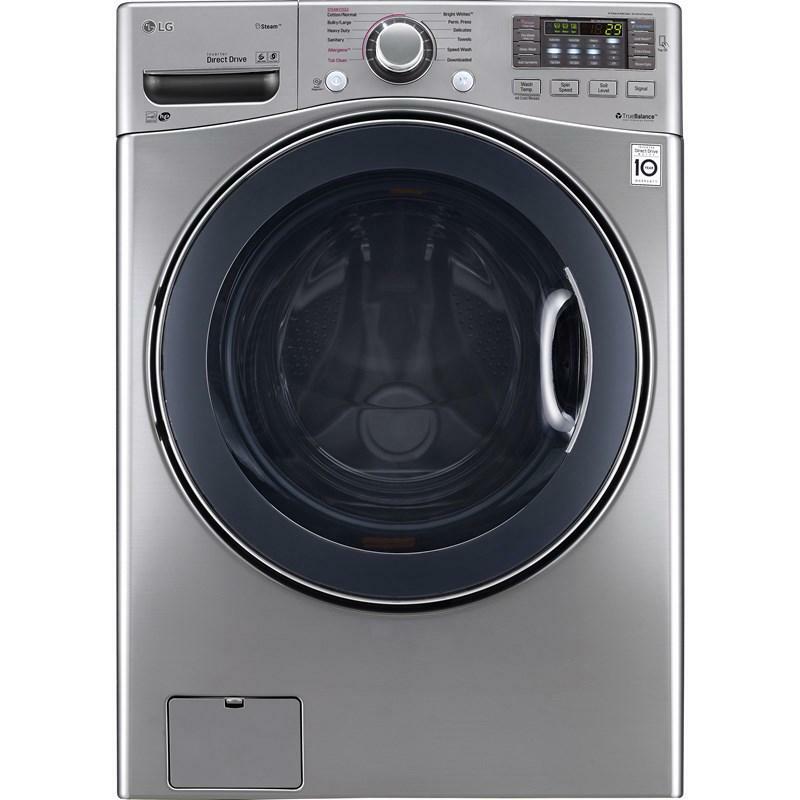 With prewash, main wash with liquid detergent cup, bleach and fabric softener dispensers adds wash agents to each cycle. 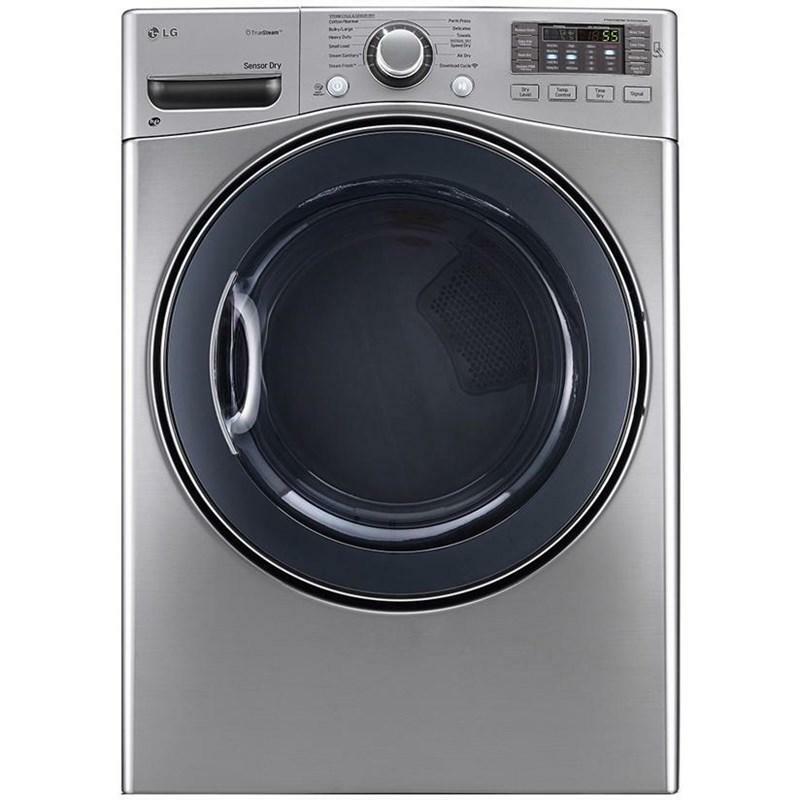 When you buy a washer, you don't want to worry that it won't last. 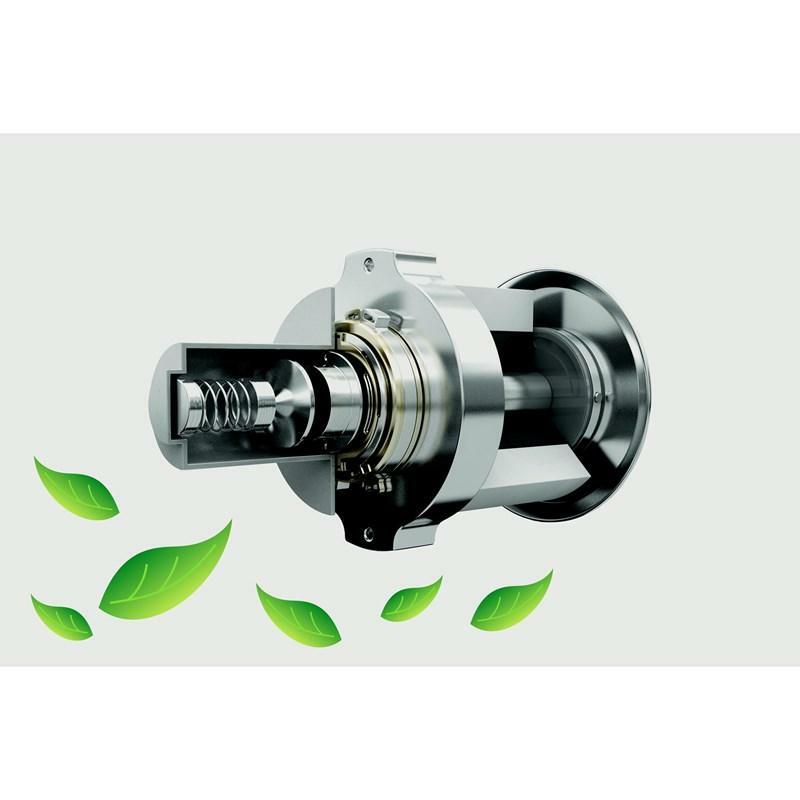 Because the DirectDrive™ Motor uses fewer moving parts and operates more efficiently, LG confidently backs the motor with a 10-year warranty.